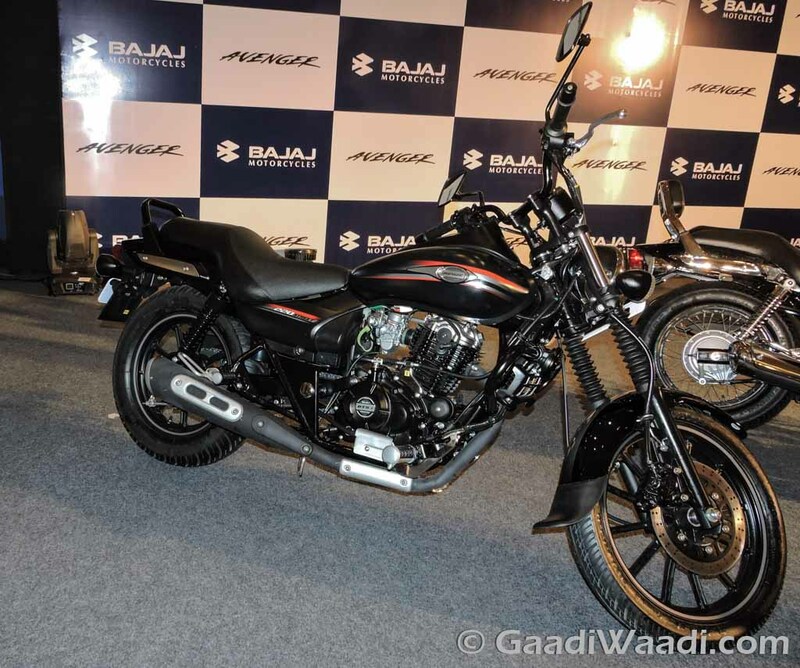 Bajaj avenger has become pretty popular among Indian customers as soon as the new lineup was introduced comprising three models. These are the Avenger Street 150 and 220, and the Avenger Cruise 220. 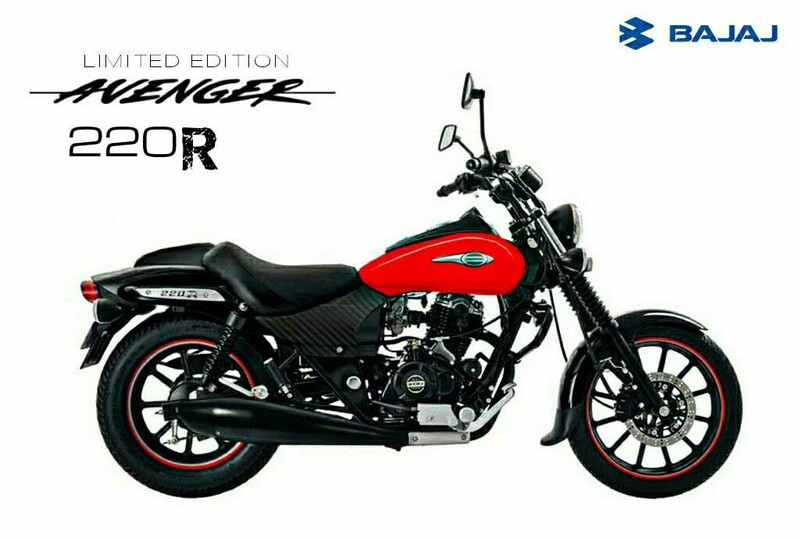 Now one of the Avenger fans has imagined the most affordable cruiser of India in an unique avatar and christened it as the 220R. 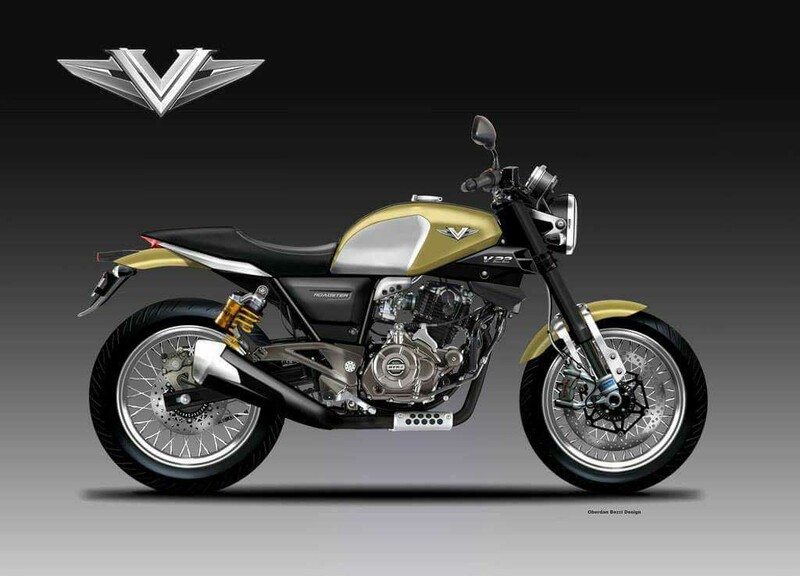 The rendering image depicts the bike in a more attractive cruiser avatar. The bike dons an eye catching Red and Black paint scheme. It has been designed on the Street model and the front fascia appears similar. The round headlamp with single-pod instrument cluster is there along with the wide handlebar. The large fuel tank gets red paint, while the fuel cap is surrounded by a blackened element. The body panel under the seat comes with a carbon fibre like appearance. Interestingly, there is no pillion rider seat visible and in that place there is a body cowl that gives the rear a café racer like appearance. The taillight comes identical to the current Avenger Street model. The blackened exhaust has been revised and it looks muscular. Apart from that, the alloy wheels come donning red strip that enhance the visual appeal further. The rendering also shows that the Avenger 220R comes with single disc brake at the front and a drum brake at rear. The 220 cc twin-spark, single-cylinder, oil-cooled DTS-i engine in the Avenger Street 220 is capable to churn out 19.03 PS of peak power at 8,400 rpm and 17.5 Nm of peak torque at 7,000 rpm. 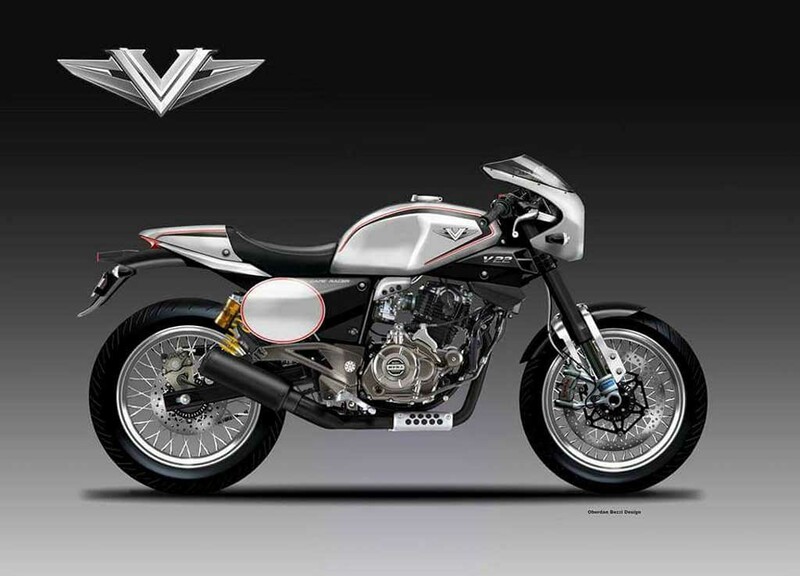 Interestingly, rendering images of Bajaj V22 Cafe Racer, Dirt and Classic Retro bikes were surfaced few days back. 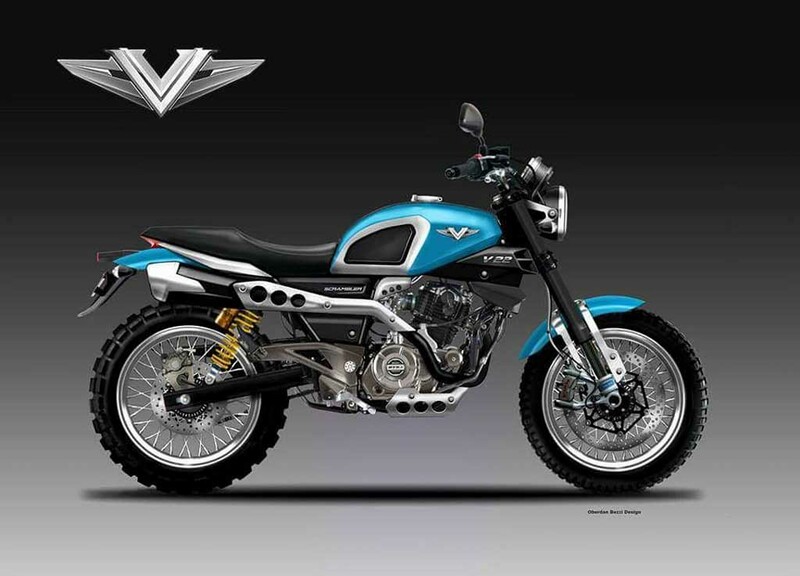 Though Bajaj is yet to expand the V series with new models apart from the existing V12 and V15, the rendering images show the V22 in attractive avatars. Now the Avenger 220R too appears pretty eye-catching. It is yet to be seen, whether the 220 would get an aggressive variant or not in the near future.